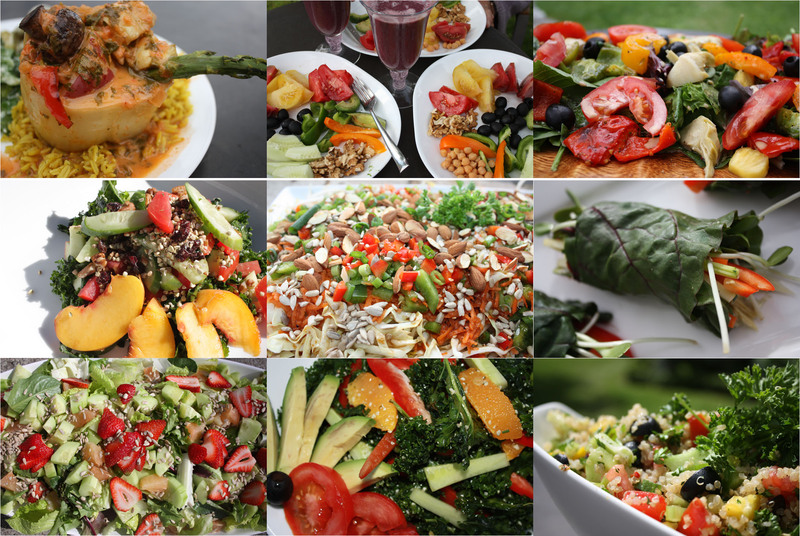 thefreshsveltekitchen | Delicious ideas — a fusion of raw and prepped vegan, gourmet recipe's from my mom's kitchen. 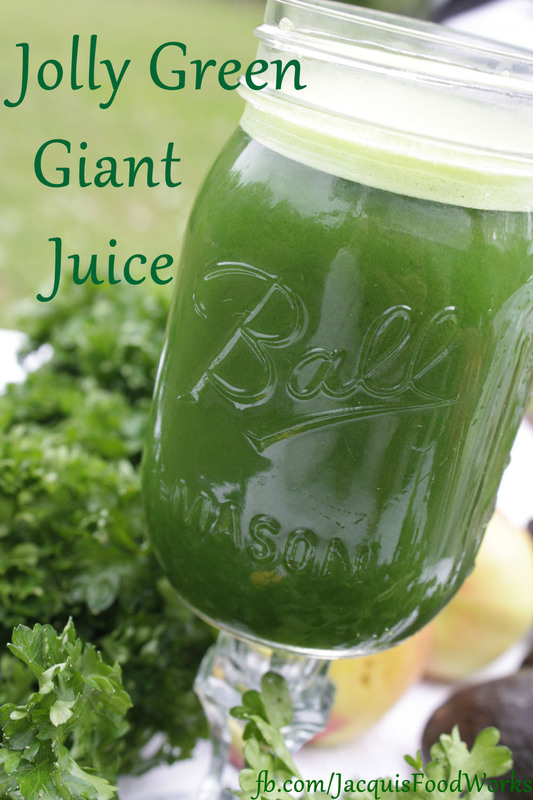 This powerful, nutrient-dense juice is especially valuable as part of a weigh-loss program. It provides a great source of calcium plus it packs a powerful hit of protein and with virtually no fat. In fact, the calcium present in kale is twice as available to the body as that in cow’s milk! Put all of the ingredients in a juicer or you can use a bender. A Vitamix or similar blender is best. Put everything into the Vitamix blender and blend until smooth. Get a large bowl and pour all of the juice through a Nut Milk Bag or Cheese Cloth and into the bowl. Squeeze out all of the juice and the pulp will be left in the bag. The pulp is great for your compost! 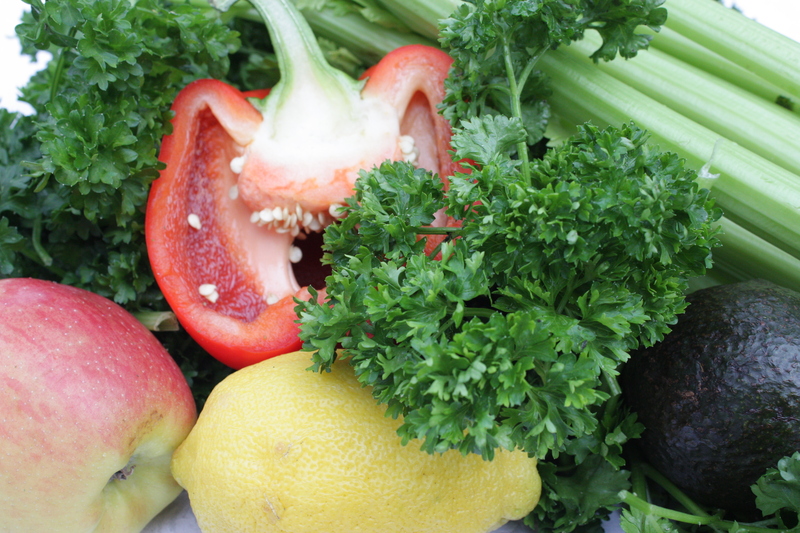 Pack all the Veggies in the Blender, Squeeze out the pulp. 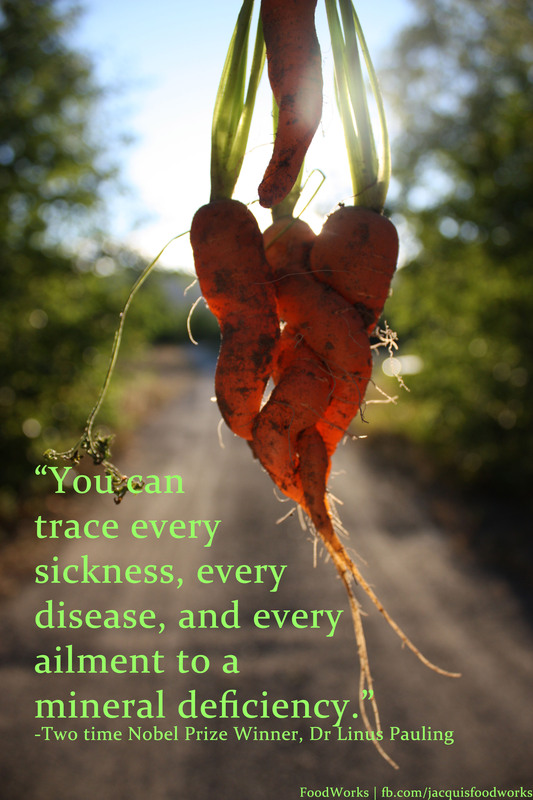 Nutrient Dense, One Step Nutrition. ‘Nutrient Density’, is the latest buzz word that is popping up everywhere, from magazine articles to products that line the health food store shelves. It refers not to the macronutrients,( ie. protein, carbohydrate, and fat) but the micronutrients that are so depleted in our diet in North America today. Unlike macronutrients, micronutrients contain no calories, and they are the backbone to achieving and maintaining great health. They are the components in our diet that help us to heal, build good blood, enable deep sleep, reduce stress, regulate hormones, restore energy and help to keep our waist lines slimmer. Leafy green vegetables, green herbs, and green super foods are among the most power packed ways in which to increase the nutrient density in your diet. The Key to a Slimmer, Energy Charged, Healthier You is Easier than You Think! How would it feel to lose weight at the end of the weekend rather than gain it? What if you not only went for a walk after work, but had the energy to then go out to a movie? What would it be like to not have to pop a tums in your mouth or lay down for a nap half an hour after you eat your dinner? According to Dr. Joel Fuhrman the answer is “Nutrient Dense Raw Foods”. Prevent weight gain, hormonal imbalances and future illness. Practical Application: Eat Green! Make Green Foods dominant, daily. Start with preparing 2 of your meals Fresh and Green with Kale (like our Orange & Sesame Kale Salad), Swiss Chard, Spinach, Cabbage (maybe Cabbage & Dill Borscht), and cruciferous vegetables. Begin your morning with a Great Green Juice* in the morning, followed by a plate of fresh cut savory fruits –like tomato, avocado and cucumber – all on a bed of Wilted Savory Spinach*, topped with Sesame Thai Dressing*! For lunch have Creamy Garlic Swiss Chard Wraps. 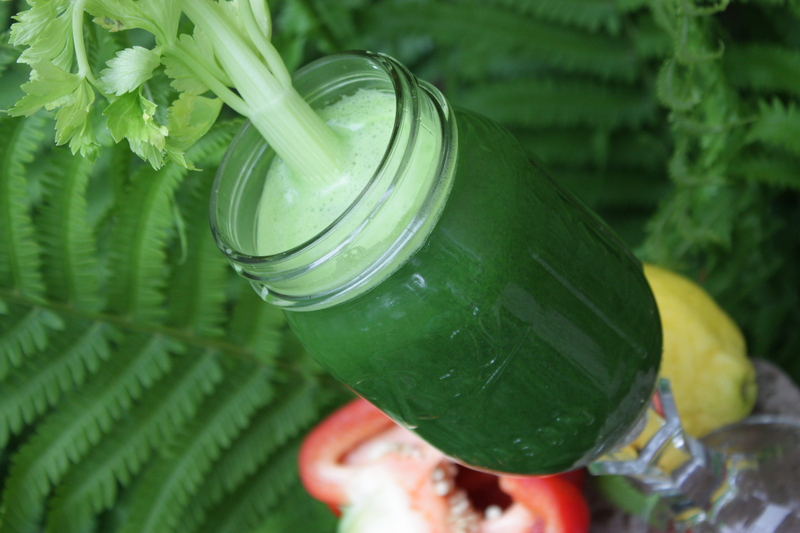 Going ‘Green’ is the answer to a slimmer, energetic, healthier you! Try it! Your bikini will be glad that you did! 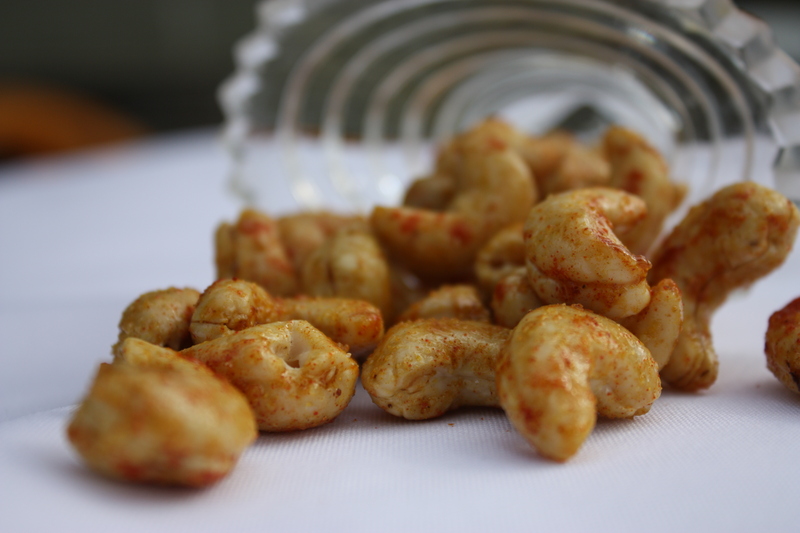 These cashews are even more delicious than roasted ones and they are still raw! Great for topping salads or just eating solo! This cheese is delicious! It is a soft cheese and we like to spread it on flat bread. 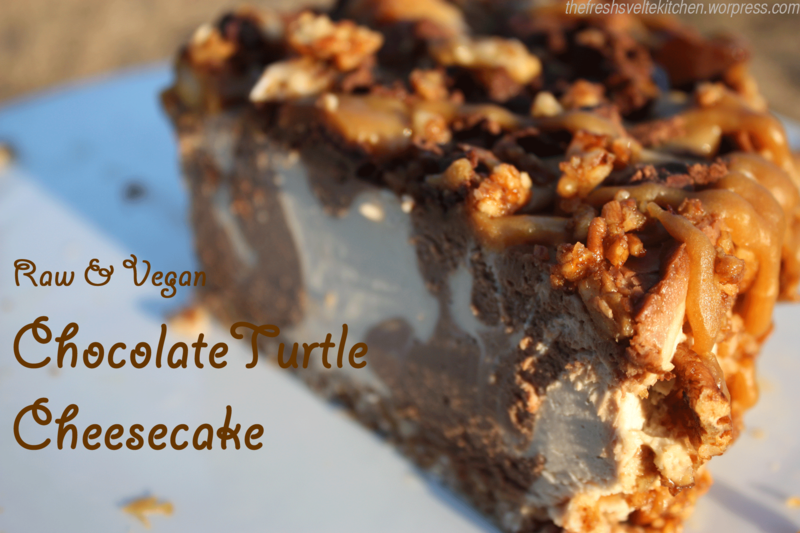 Totally vegan and raw, you must try! This dessert is divine! 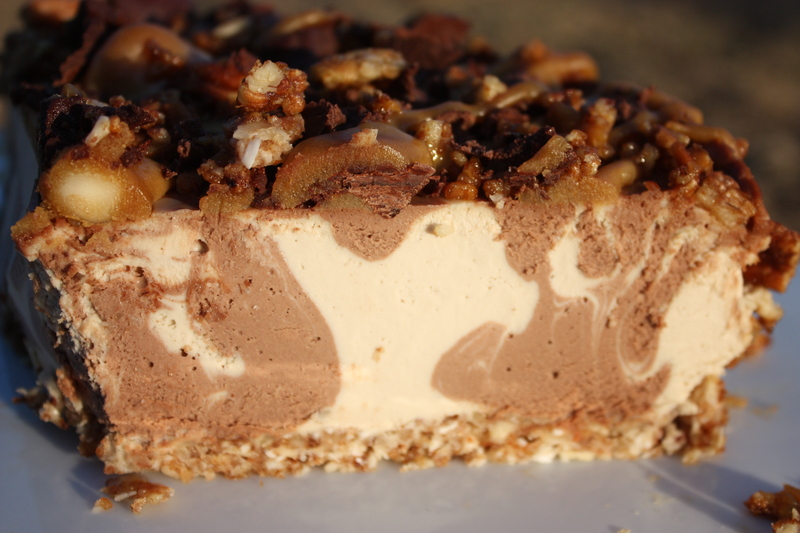 The filling is a creamy mixture of dark and white chocolate that melts on your tongue and the topping is a raw chocolate, caramel and pecan blend. Crust: add all to the food processor, blend but still leave it chunky. Cut a circle of parchment paper to fit a 9 or 10 inch spring form pan. Firmly press all of this into the spring form pan. 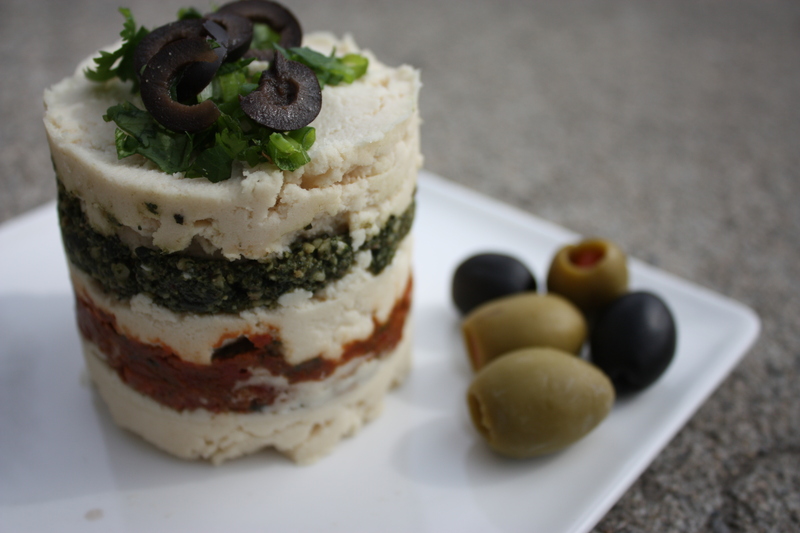 Place it into the freezer while you make the filling. Pour into crust, reserving 1 1/2 cups in the blender and add the following ingredients. This will make a darker color for a swirl effect. Pour about 1½ cups of this darker sauce into the first batter (which is in the spring form pan). Start with the blender carafe well above the cheesecake and pour so that it pierces through the surface of the filling, moving around to evenly distribute throughout the cheesecake. This will create a marbled effect on the inside of the cheesecake, which will be visible in the individual slices. After most of the dark filling has been poured, start to pour very lightly by bringing the blender carafe closer to the cake, letting a ribbon of filling fall to the surface. Once you start pouring lightly, the coloured filling should sit right on top. Continue to evenly pour the rest of the filling, making sure to touch parts of the edges. Store in the freezer for 2 hours. Nut topping: Add to food processor, leaving it chunky, then sprinkle on top of the cake. Raw Chocolate: for Chunks to decorate tops of cakes, desserts etc. and dipping things like fruit!! Stir vigorously with a whisk and store in a jar in the fridge till it becomes firm. For topping chunks on the cheese cake, take a knife and pop out chunks from the jar and put on top of cake! Add chunks of raw chocolate to the cake as well as the nut topping. 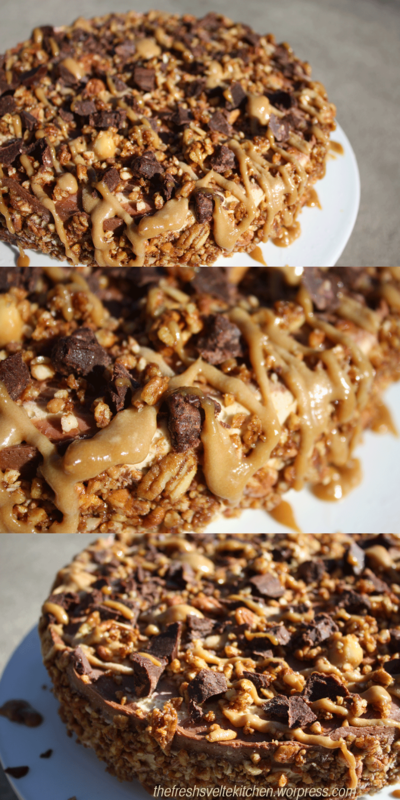 Drizzle the Caramel topping over the chocolate and nuts. Place back into the freezer, at least over night. Take the cake out of the freezer and put it into the fridge about an hour before serving. Lot’s of steps for this one — so worth it!